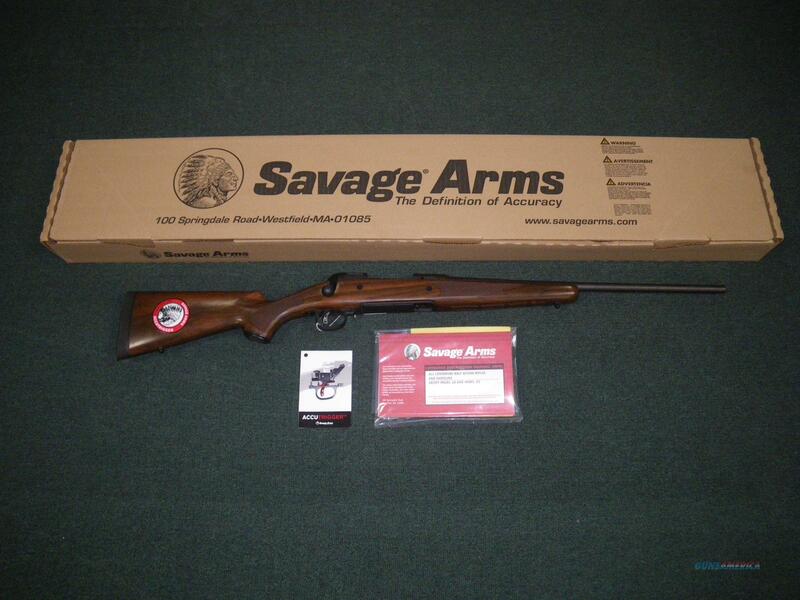 Description: You are bidding on the Savage Model 11/111 Lightweight Hunter in 270 Winchester with a 20" barrel. This rifle has a number of unique weight saving features that come together in a beautiful and functional package. The fore-end has a number of slots and the bolt has an attractive spiral. This firearm comes with the Savage accutrigger for a crisp out-of-the-box trigger pull. Displayed images are stock photos. Any questions please feel free to ask (our phone number is in the additional information tab above).